Mark is passionate about performance. People, teams, organisations, businesses – he thrives on the challenge of what can be done to improve performance. Having had his fair share of deep personal trials and tribulations has helped Mark shape his views on the world and the role he can play in it. He has positively impacted Olympians, World Cup medallists, Global, Regional, Country CEOs and business owners. Mark has earned himself a reputation of creating sustainable market-leading performance in corporates, medium and small businesses. He has written three books and spoken to large audiences across three continents. “I have launched businesses in four continents. I have dealt with success, failure, loss and grief and am still standing and thriving. I want to make a positive difference, to those businesses and individuals who want to be performing at their highest level, through leveraging on my life and professional experience and knowledge,” explains Hopkins. 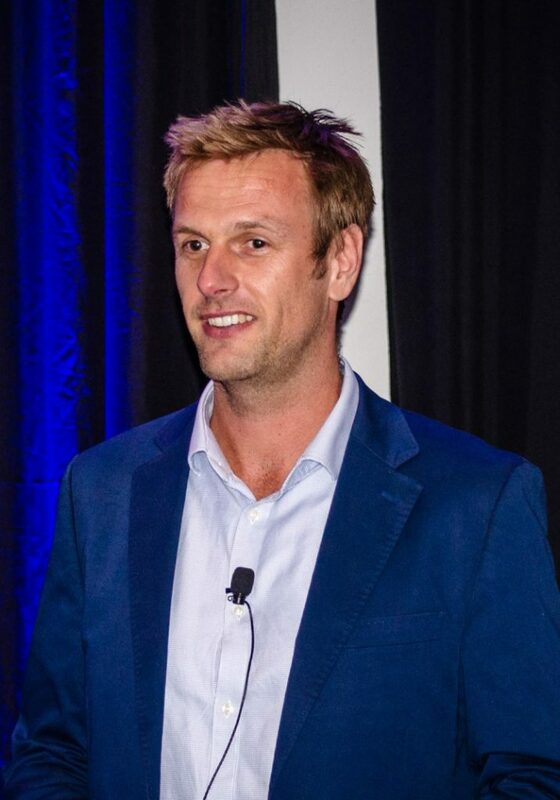 Throughout his career he has constantly delivered high quality output in various environments managing business, customer and market pressures, demands and implications built upon a reputation in both his sporting and business career. Clients have complimented Hopkins on challenging them to see the world through a different lens, being a confident and inspiring communicator and facilitator with a passion for performance improvement, while being approachable, welcoming challenge and being adaptable to change. Hopkins specialties include: Change translating, project managing, executive coaching, mentoring, communicating, strategic planning, performance improvement, executing, creativity, connecting ideas and people, change management, operational effectiveness. Some of the companies and individuals that Mark has assisted in optimising their performance include: Prudential PLC, London Transport Police, Barclays Africa, Liberty, HC Bloemendaal and Welsh Hockey Union to name a few. What if you could take the skills of a professional global sports person, a successful businessman & uniquely innovative coach and put them all together in one person? The outcome is simple, and progressively obvious in Rob Yates. For the past 21 years Rob has been working on what are the components that make for high level success in sport, business, leadership and life. The quest that he follows, continually researching how he can perform to his maximum potential and enhance the lives of others along his journey, is recognised as never ending. Along this path Rob has acquired and developed a unique, powerful range of skills to pass on – drawn from relentless study and high impact personal experience. Rob’s own pioneering journey still is a unique one that has by chance and design brought together a skill set and knowledge rarely found. After retiring as full time internationally successful professional kayaker and adventurer due to injury, Rob has spent his time concentrating on what it is that allows people who operate at the highest level in the most hostile environments, to perform, progress and manage the complexities of change and risk, whilst balancing life and what it brings. 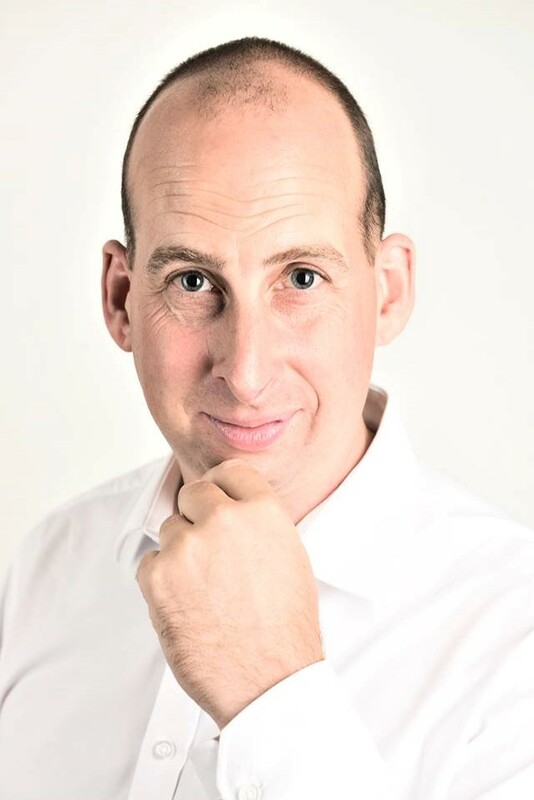 As a coach who believes that he MUST be able to walk his own talk, Rob has in the past three years launched his coaching business across 6 cities on 4 continents. He has done this with his business partner Mark Hopkins using only their brains and profit, taking no outside investment. What he strives for at this point in time is finding the opportunity to teach you how to do exactly the same, while maintaining a happy & healthy life.